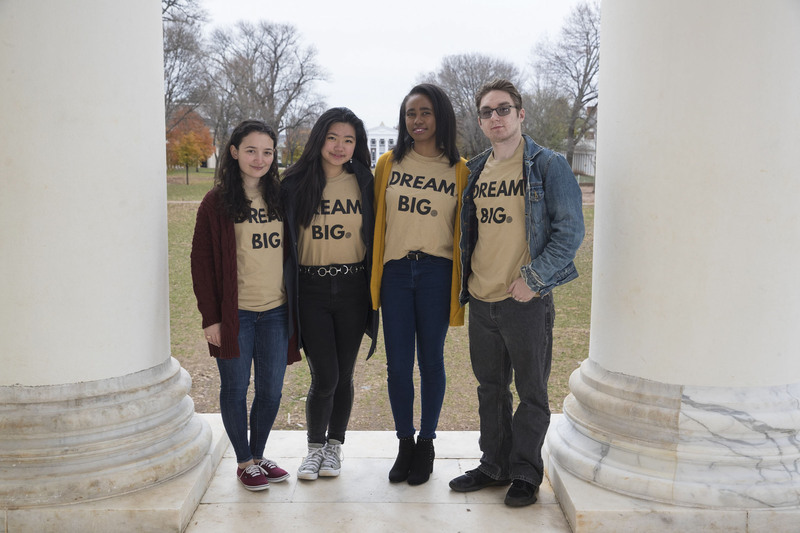 With the words “Dream Big” on their T-shirts, a select group of University of Virginia students proudly celebrated one of their greatest accomplishments: being a QuestBridge Scholar. Wednesday was “National Quest Day,” which highlighted the students involved in QuestBridge, a national nonprofit that connects high-achieving, low-income students to universities around the country. In 2010, UVA joined the group of universities who partner with QuestBridge and welcomed its first cohort of scholars. 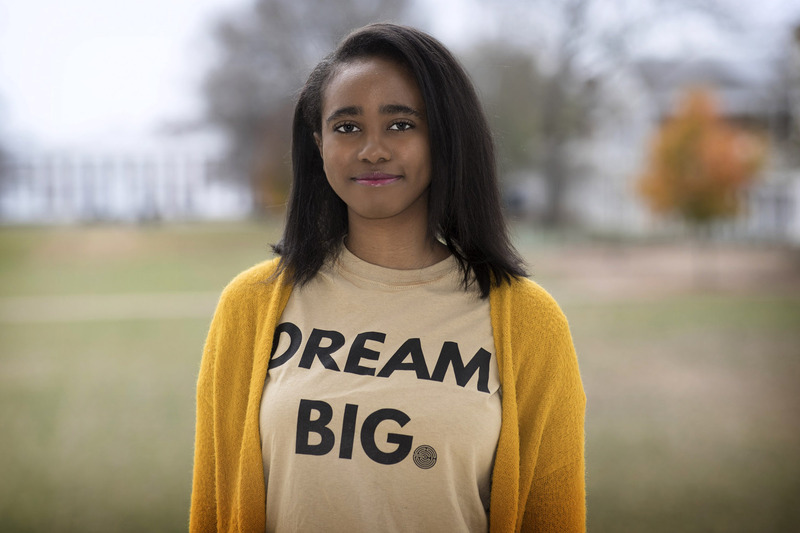 Since then, the program has grown to bring more than 200 QuestBridge Scholars – or “Questies” – to UVA, including many students who are the first in their families to attend college, or come from low-income backgrounds, or both. 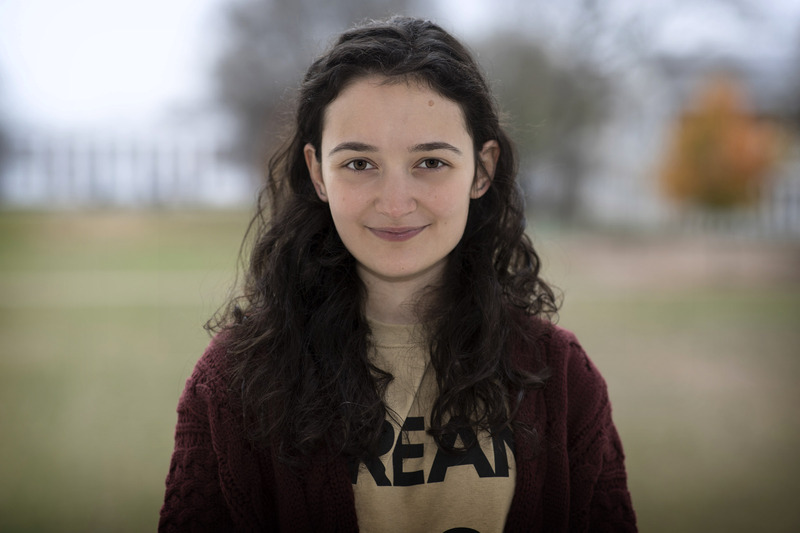 “UVA’s commitment [to QuestBridge] is a powerful reason as to why there are so many resilient and diverse voices on Grounds,” said third-year student Alara Bedir, who is president of The Quest Scholars at UVA, a student organization that provides resources for students through social and community service events, a mentorship program and more. “We are a part of this community, where our individual passions may vary, but our motivation to succeed is rooted deep in our value to persist,” she said. Wanting to help others succeed, UVA’s QuestBridge scholars took a moment to look back on how they made their transition to Grounds and offer advice to prospective and incoming students. 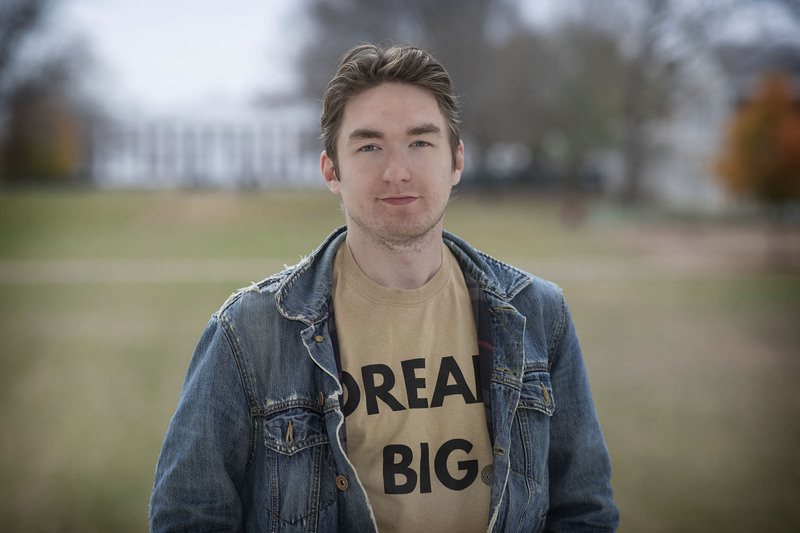 “I grew up just outside of Charlottesville, but I was surprised by how unfamiliar UVA felt for me during my first year. My first year was a major transition, where I was learning to adapt to new aspects of college life every single day. 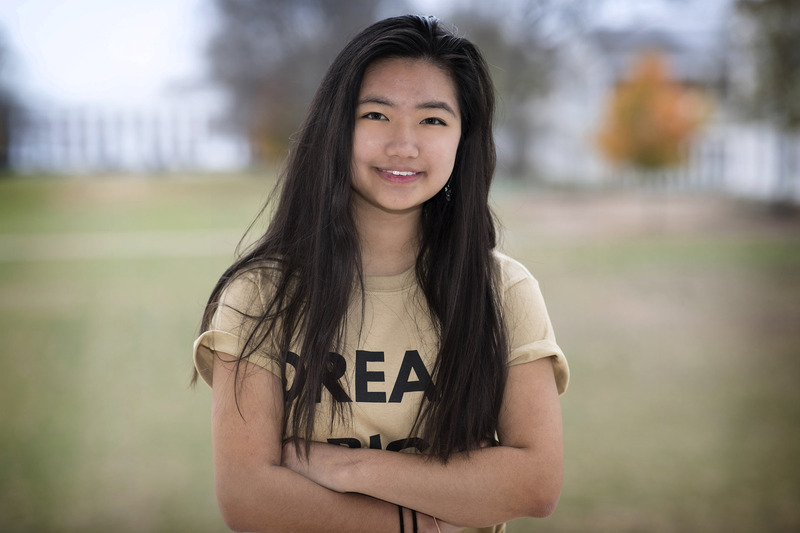 “Before attending UVA, I wish I was able to part with certain aspects of my high school mindset in order to fully prepare for the whirlwind that is college. Looking back, I feel that I was completely unprepared not only for the rigor of college, but also the mental strain. AP and IB classes are nothing in comparison to the realities of actual college classes, which give a lot of students false expectations before transitioning. “At the start, I was used to handling things on my own, rarely reaching out for help or just bottling up my struggles. However, college is a learning process and I wish I truly understood this beforehand. Over time here, I slowly began to understand that it’s OK to reach out to people, whether that’s a friend, a dean, a professor, etc. Oftentimes these individuals are fully invested in helping you and can assist with choosing classes, finding information, talking about issues and more. “Looking back, there are honestly so many things I wish I would’ve known about UVA throughout this whole process. I think the main thing I would have wanted to know is how massive of a difference it was transitioning from high school to college, and from where I came from to Charlottesville. “I wish I knew just how many opportunities UVA was providing. I’ve always felt that I’ve had identities that reduce me to a single defining factor and hinder my successes.